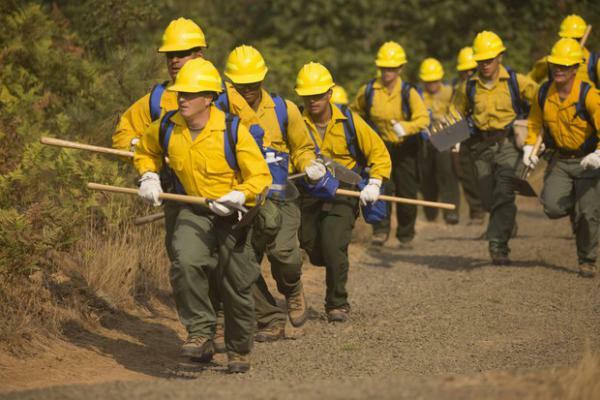 Firefighters respond to wildfires in the Umpqua National Forest in this Sept. 8, 2017 photo. Brown said bigger and more frequent wildfires are putting lives at risk while wildfire smoke is compromising public health. 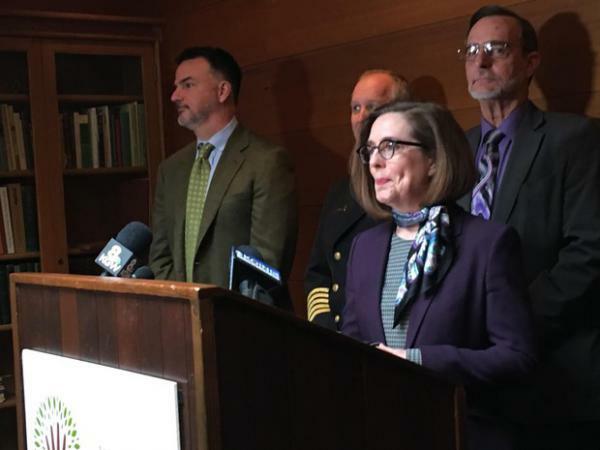 She created the Wildfire Response Council to make sure the state is following all the best practices and investing in the tools, technology and resources it needs to prepare for wildfires and fight them. The council's agenda included a presentation from U.S. Forest Service scientist Paul Hessburg, who said prescribed burning creates 50 to 90 percent less smoke than wildfires. "This isn't settling out," Hessburg said. "It's just increasing right now." He and others suggested public-private partnerships could help remove trees and biomass from the forest to reduce the risk of wildfires while creating economic opportunities. 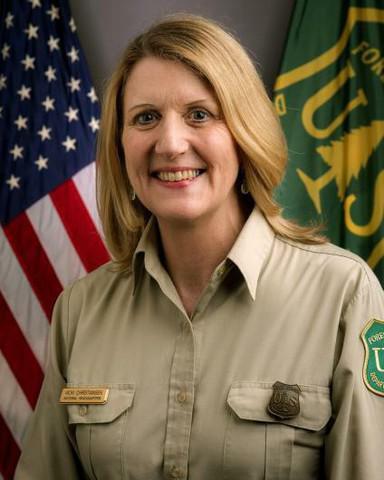 U.S. Forest Service Chief Vicki Christiansen, whose agency owns about 25 percent of the land in Oregon, said her approach to reducing wildfire risk is changing after federal legislation passed last year to allow the Forest Service to use disaster funding to fight wildfires.